Built by W.R. Winkler, The Appalachian Theatre had its start in 1938, in the heart of Boone: Downtown King Street. The Appalachian State Teacher’s college (Now App State) was right down the street from the theatre, making it a local hotspot for students to spend their nights after class and rewind! The theatre opened its doors for the very first showing on November 14, 1938. 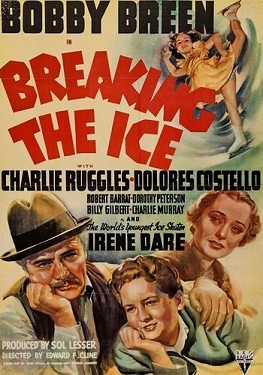 The premiere screening was Breaking the Ice, featuring Bobby Breen and Irene Dare. 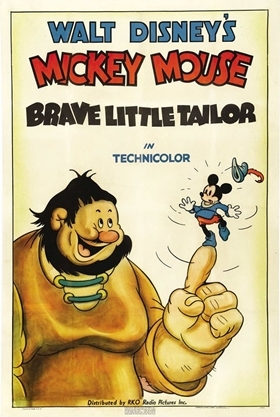 Also screened was a newsreel and Brave Little Tailor– a Disney short film. Admission when the theatre first opened ranged from ten or twenty cents for matinee showings, and ten or twenty-five cents for evening showings! Wouldn’t it be great if that were still true today? Doc Watson was once featured on the App Theatre’s stage? He was advertised in September of 1943 as appearing on a bill for “Hillbilly Jamboree,” which was on the air, live from the App Theatre, on a station known as WDRS. However, it later turned out that the station was operating illegally and without the proper licensure- whoops! On Saturday, January 21, 1950, the Appalachian Theatre experienced a devastating fire. Ignited by a defective popcorn maker that was left unattended by a young theater worker…. all had thought the theatre had met its doom! Quite the contrary! The reconstruction began quickly after and lasted until May of 1950, when the theatre reopened its doors. Although theatre was not the same as it had been in the years before the fire, but it was still standing. The screens got larger, the appearance and atmosphere changed, and the diversity of all clients was expanded. Before the 1948, the theater was a whites-only establishment, but the local manager during this time, Robert Agle began allowing black patrons to attend screening as well. Of course, things were not equal, as the theatre still had separate restrooms for blacks and whites, and it wouldn’t be until 1962 before segregated seating was no longer enforced. Some might say, however, that the Appalachian Theatre was ahead of its time for this type of social change! 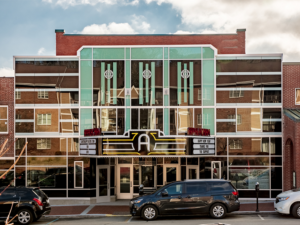 The theatre has gone through many updates and changes through the years and managed to stay in business for a long while, eventually becoming known as the “Dollar Theater” to many Appalachian students. They showed movies that were just a few months behind the other theaters in the area, but for a reduced rate. You could go see a movie for $2 up until they closed their doors in November of 2007. 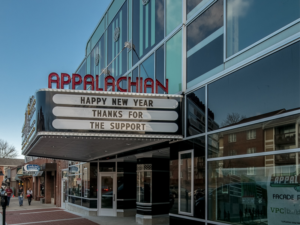 In 2013, with the help of the Downtown Boone Development Association, the Appalachian Theatre of the High Country, Inc. (ATHC), purchased the property and began the attempt to bring this theater’s former glory, culture, and history back. In December of 2016, with the assistance of Clearscapes Architectyre and VPC Builders (our sister company! 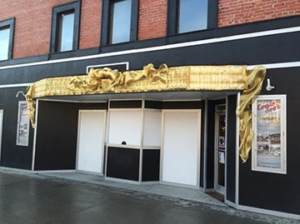 ), ATHC was able to begin restoring the new façade- a replication of the original theater! Check out their progress so far! Talk about a flashback in time! Interested in helping support the restoration efforts for the Appalachian Theatre? Check out the ATHC website here!